Sheila Zachariae became a widow before the age of 30, losing her young husband to a two-year battle with cancer. The fight was long and hard and she crafted her way through it, stitching a new life together as the old one fell apart around her. Here is Sheila’s story in her own words, followed by an interview about her crafty life. April is National Stress Awareness Month. There are many different types of stress, all of which can cause significant mental and physical distress for those undergoing the strain. 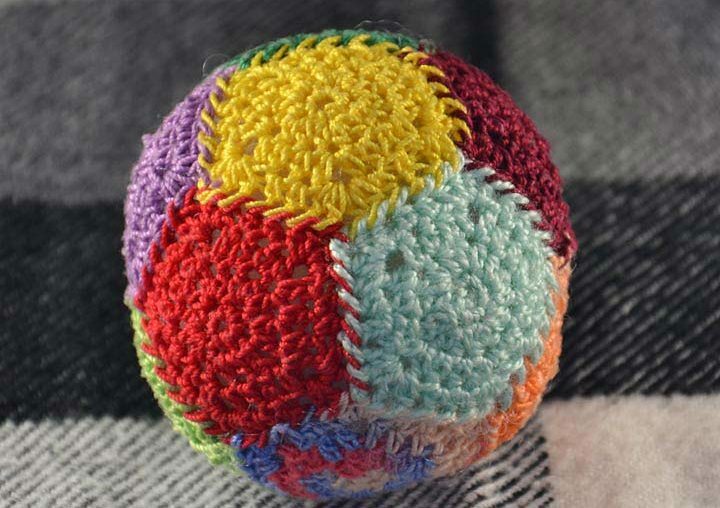 Crochet has the power to help combat stress and its associated issues. I am happy to have a guest post for you today from Inma Acosta of CTDA – Crochet Therapy. She has a background in psychology and is enthusiastic about the benefits of crochet, which she shares with others through her relaxation-based crochet classes. Kim Mack is a 56-year-old wife, mother of five and grandmother of 6 with many step-grandchildren in the family too. She is from Philadelphia, Pennsylvania, but moved to Atlanta, Georgia in 2002. She sells crochet items through her Etsy store, LoveUnspokenCrochet, including her most popular item: Kufi hats. 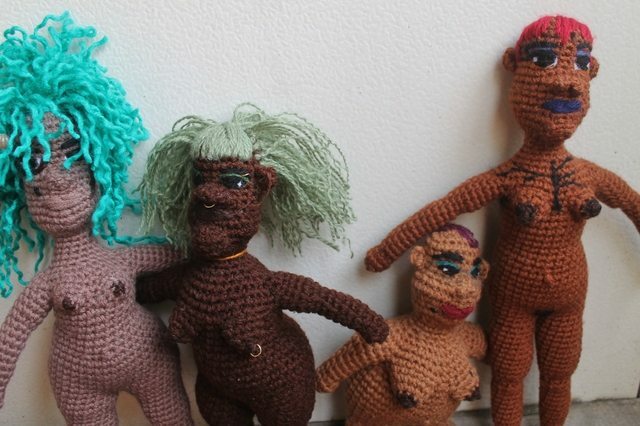 Crochet helps her living with MS, which she shares more about in this interview. 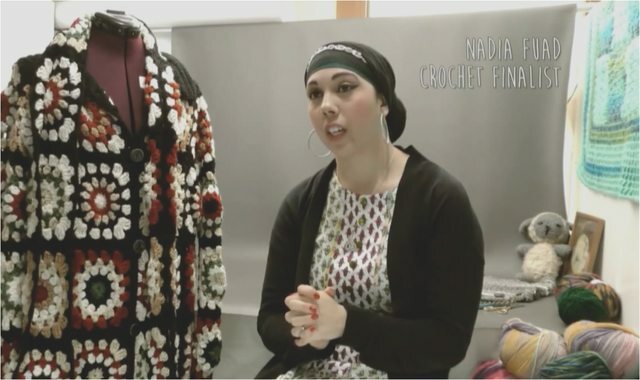 I was particularly thrilled to see the interview with Nadia Fuad of YARNutopia who shared how crochet helped her cope with illness.